We have an amazing journey since our inception and have received tons of awesome testimonials, feedbacks and suggestions. Our customers’ commendations and appreciations are an essential part of how we measure our success. Our traffic has doubled up since these professionals have worked on our website. SEO Ninja has improved our keywords and content quality which has helped us reach more customers, partner with reputed brands and expand our business globally. I feel so proud in saying that SEO Ninja has blessed my company with 100% increase in organic traffic besides the biggest increase in revenue. With a smart price point that is scalable, I would love to recommend these professionals to every organization, be it a start-up or large one. I am highly impressed with the results SEO Ninja has rewarded us with. Prior to becoming their client, my company was nowhere on the search results. Thanks to their expert team for taking it to the first page of search engine rankings. Huge thanks! We cannot speak highly enough about the experts of SEO Ninja. Their work is truly exceptional and they brief us on the performance of our website on a regular basis. We are basking in the success of increased web traffic and sales. SEO Ninja has successfully improved our pay per click campaign performance by increasing the number of leads while reducing the overall cost. The team is extremely cooperative, friendly and responsive. I just can’t thank them enough for their terrific work. The quality of SEO services offered by these experts is unmatchable. Our needs are always met within the stipulated time lines. 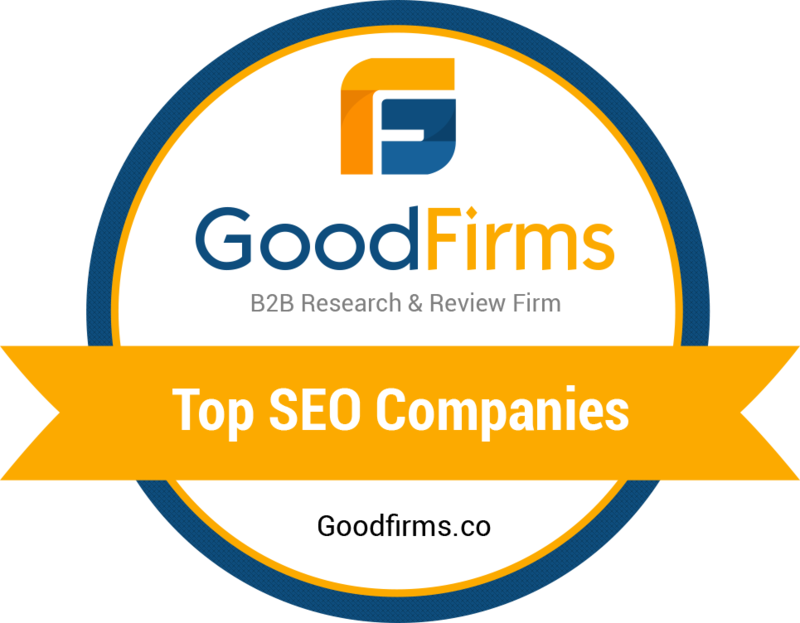 It feels great to see our company ranking high in the search results. Our audience traffic has increased considerably in a very short time.